Western Newfoundland! This wild and rugged land boasts abundant breathing room and a unique geological history going back 1.25 billion years. With ancient mountains, fjords, and thousands of miles of coastline, the region is more like a small country. 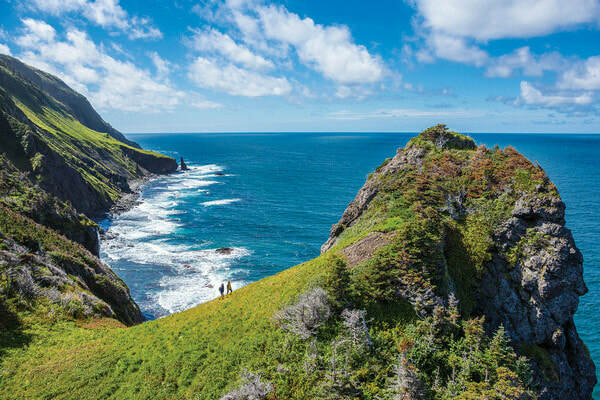 This 7-day tour will try to introduce you to all that is Western Newfoundland. 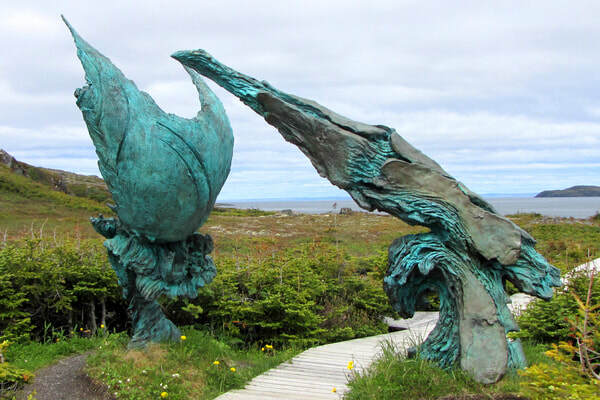 Explore two UNESCO World Heritage Sites - Gros Morne National Park & the Tablelands as well as the only Viking settlement in North America at L'Anse aux Meadows. 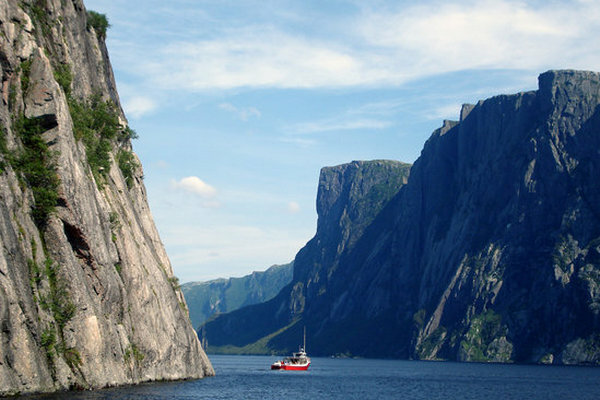 Along the way, enjoy shows, boat cruises and Newfoundland cuisine and undoubtedly you will come back enchanted with this part of Canada! Note: This is mainly a nature, scenic beauty and outdoor experience tour. Portions of this tour require walking on unpaved paths, gravel, mud, grass or rocky terrain. Those with mobility issues may not be able to experience every venue due to these limitations. $150 deposit per person to reserve seat. Deposit is non-refundable. Balance due June 27, 2019. Western Brook Pond Boat Trip. Included in our tour! Tour starts and ends in Deer Lake, Newfoundland. Prices shown do not include airfare to Deer Lake, Newfoundland. See flight arrangements section below for more details. Deluxe bus for duration of tour. Daily touring with local tour guide accompanying group for duration of time in Newfoundland. Six nights hotel accommodations at various hotels included. 6 breakfasts, 5 lunches and 4 dinners included. Park passes and guided tours of Gros Morne National Park, Tableland mountains & L'Anse aux Meadows Viking Settlement site included. Western Brook Pond boat tour included. Anchors Aweigh dinner show included. Bus transfer from hotel to Deer Lake Airport on last day of tour included. $150 deposit per person to reserve seat. Deposit is non-refundable. Full balance due June 27, 2019. Reminder emails are sent closer to the due date. ﻿All prices are per person, in Canadian dollars. all tips are included, 13% HST is extra. 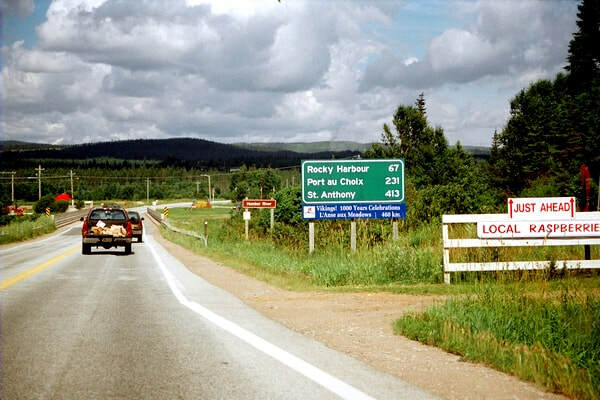 You will need to purchase your own airline ticket for travel to/from Deer Lake, Newfoundland. If you are flying from Toronto, there are many flight options to Deer Lake. Please plan on arriving in Deer Lake on Aug 25 any time before 6:30 PM. Our first activity that day is a group welcome dinner at 7:30 PM. Note that hotel rooms may not be available for check-in earlier than 3:00 PM but you are welcome to leave your luggage with the front desk if you do arrive before your room is ready. Bus transfer from Deer Lake Airport to our hotel on day of arrival is not available. Please take a taxi once you have collected your luggage and keep your receipt. Hotel is a short 5 minute drive from the airport. You will be reimbursed for the taxi fare by the ShortTrips.ca representative upon arrival at the hotel. On Aug 31, the last day of the tour, our bus will transfer you from the hotel to Deer Lake airport. You will arrive at the airport at 11:30 AM. We recommend scheduling your travel on any flight departing after 1:00 PM to allow you time to check-in, clear airport security etc. $150 deposit required to reserve your seats. Deposit is non-refundable once paid. Final payment is due by June 27, 2019. Reminder emails will be sent a few days before due date. Final payments are not refundable once paid. Please note the airline ticket is your responsibility and we are not able to provide any refunds for your air tickets if you should need to change or cancel your travel plans. 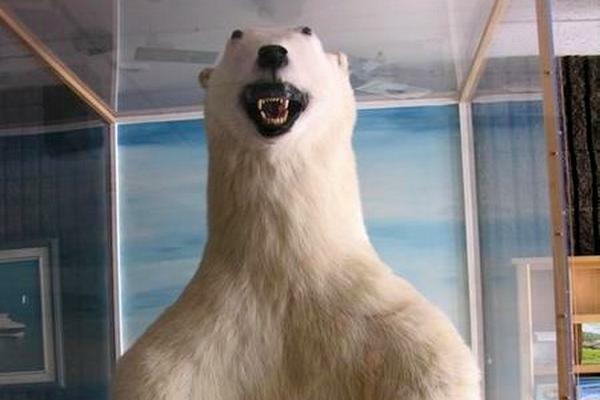 Trip cancellation insurance is highly recommended. Children 10 and older are welcome on this tour, same price as adults. Welcome to Newfoundland! Arrive in Deer Lake and settle in. We have a welcome dinner this evening at our hotel at 7:30 PM where you will be introduced to the ShortTrips.ca representative, our local tour guide and your fellow passengers. 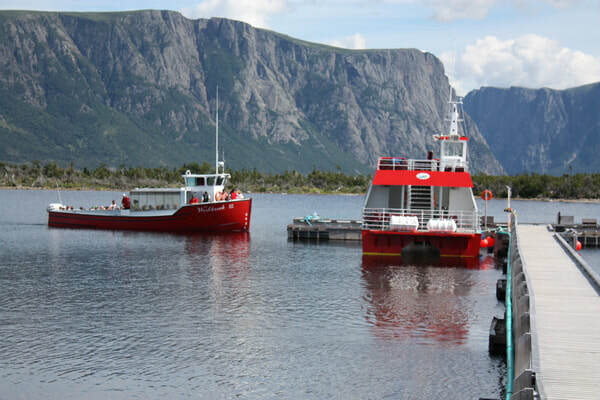 Spend the day touring through the south side of Gros Morne National Park. Start at the Discovery Centre for an interpretation of the natural and cultural history of the park. 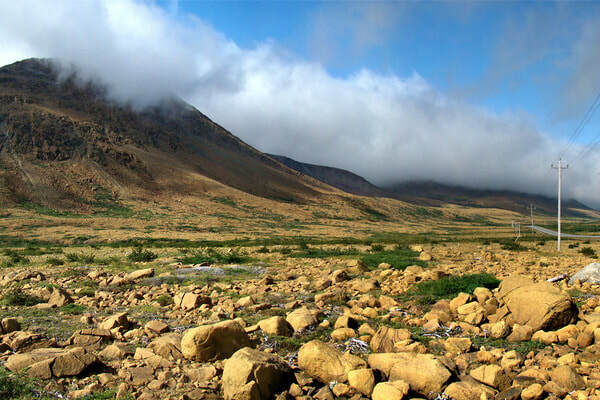 From the centre you are able to see the Tablelands, the remarkable stretch of geology that makes this park a UNESCO World Heritage Site. Now is the time to stroll along the base of these amazing mountains. 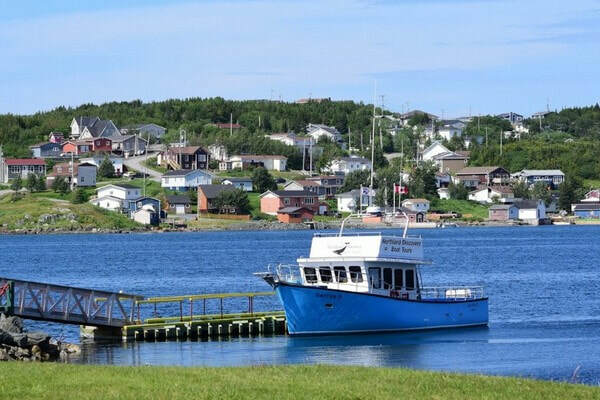 Then it's on to Trout River, a picturesque working fishing village wedged between the Tablelands and the Gulf of St. Lawrence. Take a gentle walk on the Boardwalk and visit the museum, interpretation centre and historic house of Jacob A. Crocker, the first settler of Trout River. There are also some wonderful craftspeople so you may be able to get a new pair of socks directly off the clothesline. A visit to the wharf is a must, not only for the photos, but because it gives you a chance to meet the local fishers and see what is destined for your plate later. Trout River boasts some beautiful walking trails. When you are overlooking the town you have to realize that, as impressive as it is, you can only see about one third of it! 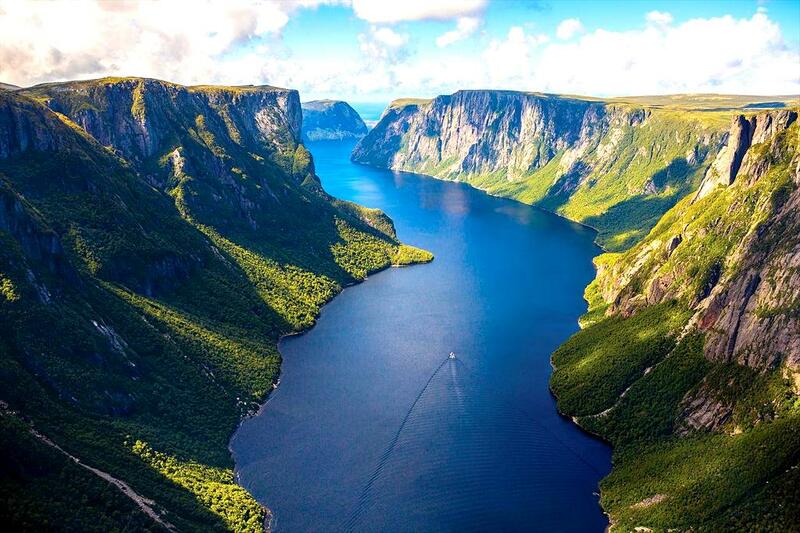 Today you enjoy one of the icons of Gros Morne National Park. A 45 minute walk across a bog (known locally as a “mish”) takes you to the dock of the Western Brook Pond Boat Tour. This journey will take you into a deceptively innocuous notch in the granite cliffs that open into a landlocked fjord surrounded by 2000 foot cliffs. Penetrate miles into the mountains in this ‘UNESCO World Heritage Site’ with Hanging Valleys and waterfalls dropping from a height which makes you dizzy just to see them. You have likely already seen moose but, if not, the walk to Western Brook Pond gives you the chance to see caribou, moose and interesting bog plants including the provincial flower that eats insects! (The only provincial flower in Canada that's a carnivore!) Spend the early evening strolling and beach combing along the beautiful beaches that stretch for miles near Cow Head or wander around the town and chat with some of the locals; as you will find, Newfoundlanders are the friendliest people. Dinner is on your own this evening near the hotel and after dinner enjoy a theatre performance by the local Newfoundland Theatre Company so you can get a good feel for the local history and culture. Sorry but this morning you are going to need to be an early riser! Breakfast this morning is at 7:00 AM and we check out and depart our hotel at 8:00 AM to head north through towns with interesting names like Plum Point and St. Lunaire-Griquet (also our lunch stop) before arriving at the Viking site at L’Anse aux Meadows. 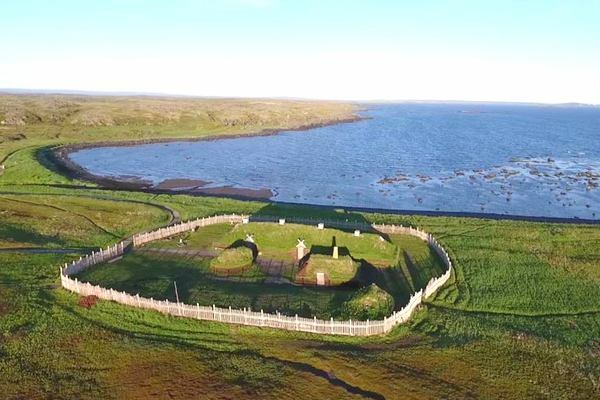 This ‘UNESCO World Heritage Site’ is the only Viking site in North America. Meet a Viking (perhaps the self titled but questionably named ‘Bjorn the Beautiful!’) in this 1000 year old village which has been brought to life. L’Anse aux Meadows shows where European Vikings first set foot in North America, 500 years before Columbus. After the visit to L'Anse aux Meadows, we travel to the town of St. Anthony for our overnight stop for 2 nights. Dinner is on your own this evening. 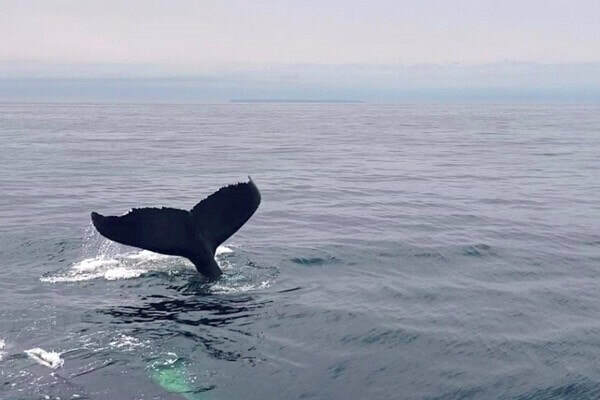 This morning start with a two-hour boat cruise around St. Anthony in search of whales and dolphins. 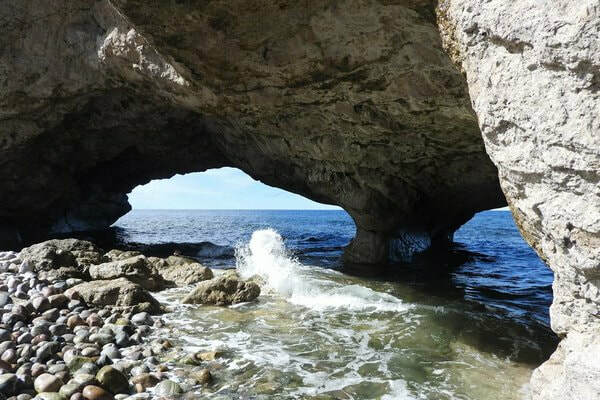 Experience the excitement of viewing one of Newfoundland’s largest sea caves while listening to stories about local legends. All that fresh air on the boat cruise will make you hungry so it will be time to eat again. Today's lunch will be at the Lighthouse Keeper's Cafe and is included as part of the tour. After lunch, learn the story of the British medical missionary, Sir Wilfred Grenfell. His remarkable perseverance and enthusiasm saved countless lives at the turn of the century and his legacy still lives on. During the visit in St. Anthony you can also enjoy the works of local artists including whale bone carvings, paintings and clothing that evoke cultures that have survived for centuries. This evening we return to the Hotel North for the second night. Dinner at the hotel is included in the tour. We depart St. Anthony and head back south towards Rocky Harbour. Along the way keep an eye out for The Arches. This unique rock formation will be an ideal spot to stretch your legs. We stop for the included lunch in Port Au Choix and arrive at our hotel in Rocky Harbour in late afternoon. 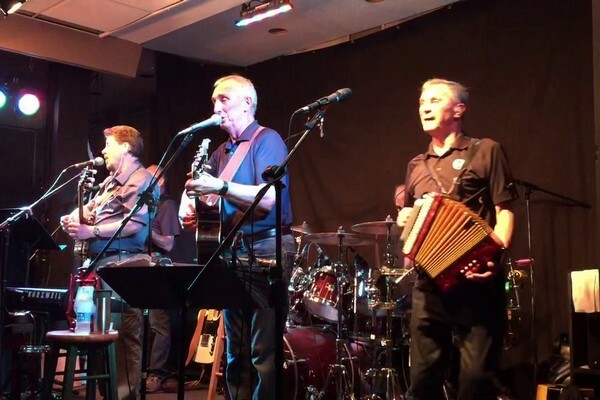 This evening you will enjoy our farewell dinner followed by a couple of hours of traditional Newfoundland Music with the Anchors Aweigh band for some fun and laughter. Our final morning in Newfoundland. You will be able to sleep in a bit this morning with a later start. Deer Lake airport is about a one-hour drive from our hotel and our bus will depart the hotel at 10:30 AM for our transfer to the airport, arriving at 11:30 AM. So we say farewell to Western Newfoundland and the warmth of Newfoundlanders. Alas, we also say goodbye to the new friends we’ve made on the tour but not to the memories that will remain with us for a lifetime!